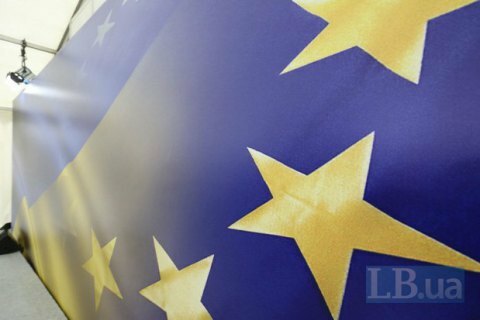 The official bulletin of the European Union on Monday published a decision on visa-free travel enabling Ukrainian citizens to enter the EU countries in 20 days – since June 11. "Today in the official journal of the EU Published a decision on our visa-free travel. The countdown is running! In 20 days, that is on the night of June 10-11, the visa-free regime will work for the Ukrainians," President Petro Poroshenko wrote on Facebook. Earlier, EU monetary requirements for the Ukrainian travellers have been published. The Council of the European Union at the level of the ministers of agriculture and fishery at a 11 May meeting supported the decision on the liberalization of the visa regime with Ukraine. The deputies of the European Parliament by a majority of votes approved the policy. On May 7, President of the European Parliament, Antonio Tajani, and the representative of the Malta Presidency of the European Union signed a legislative decision on the introduction of a visa-free regime for Ukrainian citizens. Ukrainian President Petro Poroshenko attended the ceremony of signing the document in Strasbourg.